Middlesex Water offers a variety of convenient payment options that takes the hassle out of paying your bill. Save postage and reduce paper by accessing our convenient online payment portal. 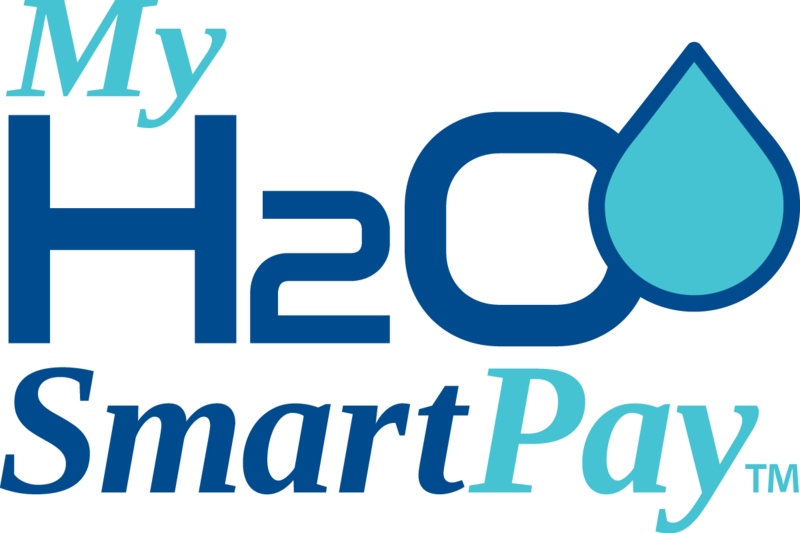 My H20 SmartPay is an online E-billing solution that lets customers of the Middlesex Water Company family of companies manage their account information, receive and pay bills electronically and set up reminders and automatic payments of their water bill. Call toll-free 1-877-386-6729 to pay your water bill by credit or debit card or to make an electronic check payment. For added convenience, this service is available 24 hrs a day, 365 days of the year. We are pleased to provide our customers an alternative way to pay their bill with CheckFreePay; walk-in bill payment. CheckFreePay; walk-in bill payment services are convenient, dependable and secure.